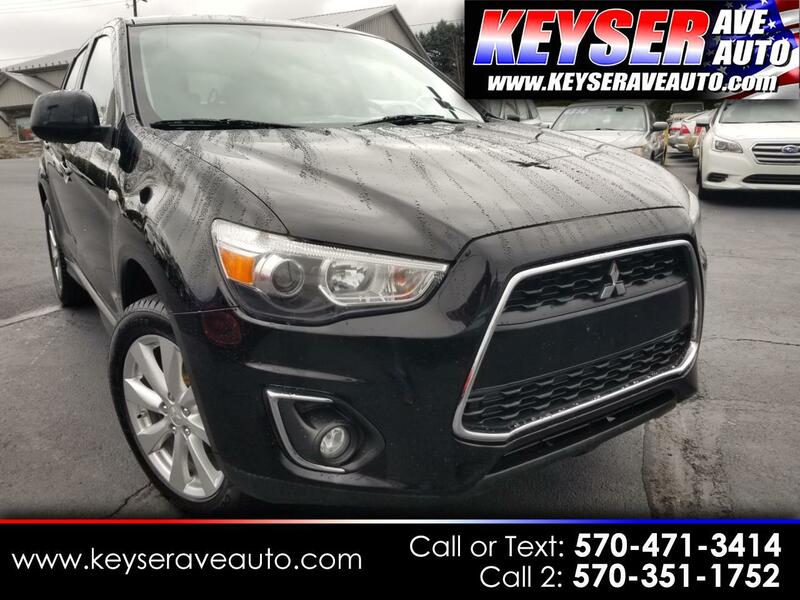 THIS SHARP OUTLANDER HAS ALL POWER OPTIONS, IT IS FULLY SERVICED AND COMES WITH A WARRANTY. CLEAN CARFAX AND WE OFFER IT AT A GREAT PRICE. STOP IN TODAY FOR A TEST DRIVE.